Congress needs Madhesbadi parties for its very survival while these parties can do without such an alliance with NC. The formation of a left alliance of three communist parties in Nepal—CPN-UML, CPN (Maoist Center) and the Naya Shakti Party, Nepal—on October 4, 2017 created ripples in Nepali politics. Just two days later, on October 6, two major Madhesbadi parties, the RJPN and the FSFN, which fought each other during the third phase of the recently-held local election in Province 2, announced an alliance of their own. In the meantime, Nepal’s largest political party, Nepali Congress, put forth the idea of a democratic alliance with RJPN, FSFN, the RPP led by Kamal Thapa and NDF led by Bijay Kumar Gachhadar. Incidentally, the NDF merged with Congress on October 16. Such a massive upheaval in Nepali politics was unprecedented. The Madhesbadi parties find themselves closer to NC’s democratic alliance. This is not hard to understand. Because of UML’s reluctance to address the demands of Madhesbadi parties, public opinion in the Tarai is largely against it in particular and against the communists in general. This was also reflected during the recent local election when UML, which had emerged as the largest political force in other parts of the country, was reduced to fifth position in Province 2. In regard to joining the democratic alliance, RJPN and FSFN are in consultation with NC leaders on ‘seat adjustments’ for forthcoming elections of provincial assemblies and federal parliament. NC has been asked for one-third of the total 165 seats in federal parliament and 131 of the total 330 seats in provincial assemblies. If there is a breakthrough in these negotiations, it is likely that the democratic alliance might emerge as a stronger force in forthcoming elections. Both NC and RJPN/FSFN are likely to benefit from an alliance. But this time NC needs the support of the RJPN/FSFN more for its mere survival than the other way round. The latter learned to survive even when all the political parties, including NC, were against it. 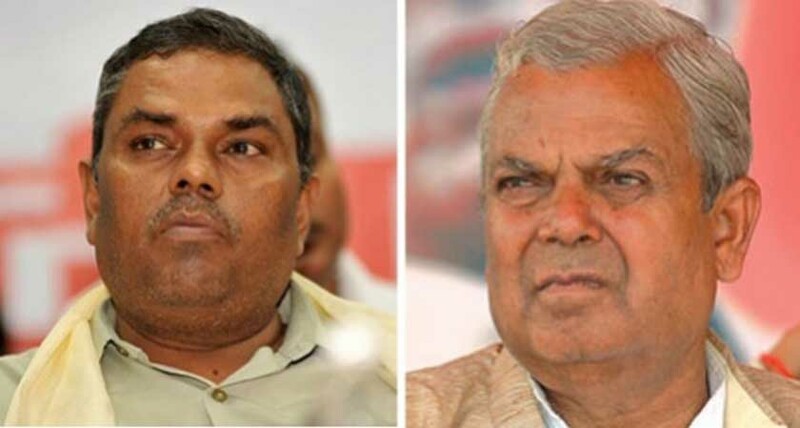 Chances are high that the combined Madhesi outfit could win more seats on their own than if they went for seat adjustment with Congress. In the absence of an alliance with Madhesbadi parties, it will be difficult for NC to face the left alliance, especially in the hill and mountain regions. Rightly or wrongly, UML has built an image of a political party that champions the cause of ‘nationalism’ inherited from Mahendrabadi ethos based on anti-India and anti-Madhes positions. The NC will have a tough time challenging this UML narrative in hill and mountain regions. NC has comparative advantage over the left front only in the Tarai. However, on account of growing Madhesbadi sentiment in the Terai, NC could lose in this region as well. Madhesis have not forgotten that it was during the premiership of Sushil Koirala that the new Nepali constitution was promulgated by ignoring the concerns of the Madheshbadi parties. 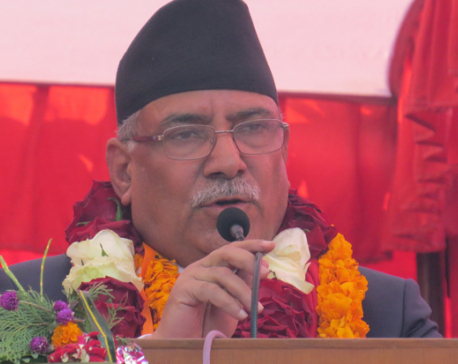 NC was at the time as distant from the Madhesi cause as was UML. This is why the Madheshbadi don’t stand to gain much by allying with NC. Many Madhesi intellectuals also feel that the Madhes agenda will get diluted if RJPN and FSFN join NC-led democratic alliance. On most occasions, NC, UML and Maoist party have used Madhesbadi parties as per their convenience. When it comes to Madhesi issue, all non-Madhesi parties are in opposition, be it NC, UML, Maoist Center or RPP. Perhaps not all Madhesi leaders realize this but people in Madhes very well do. Nevertheless, time has come for RJPN and FSFN to make a cautious move to join the democratic alliance. There is no harm if NC gives them the desired number of seats. Alliance with NC is also desirable as the left alliance will first try to weaken NC and then to devour Madheshbadi parties. Even though Congress has not always been committed to the Madhesi cause, it is still less harmful. Only through the combined effort of Congress and Madhesbadi parties can the left front be weakened and can the cause of democracy be promoted. Madhes and the Madhesis would prosper only in a democratic system. Political forces believing in authoritarianism and anti-Madhes ethos cannot be a friend of Madhes and its people. In view of this, RJPN and FSFN could join the NC-led democratic alliance, if there is a mutually-agreeable seat allocation for the forthcoming provincial and federal elections. But it is even more important for RJPN-FSFN alliance to consolidate their organizational networks and be prepared to contest elections even without a formal alliance with Congress. In the past, the Madhesi cause greatly suffered from lack of unity among Madhesbadi parties.